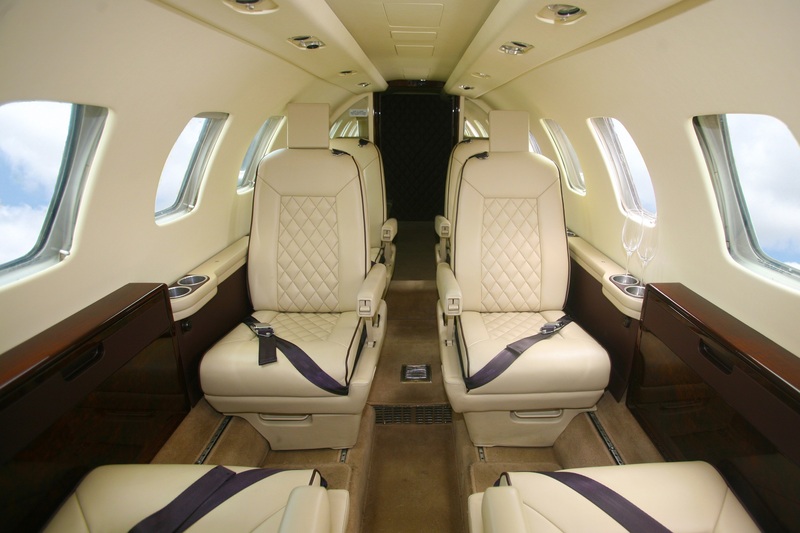 Doesn’t your aircraft interior deserve the very best standard of workmanship and finish? 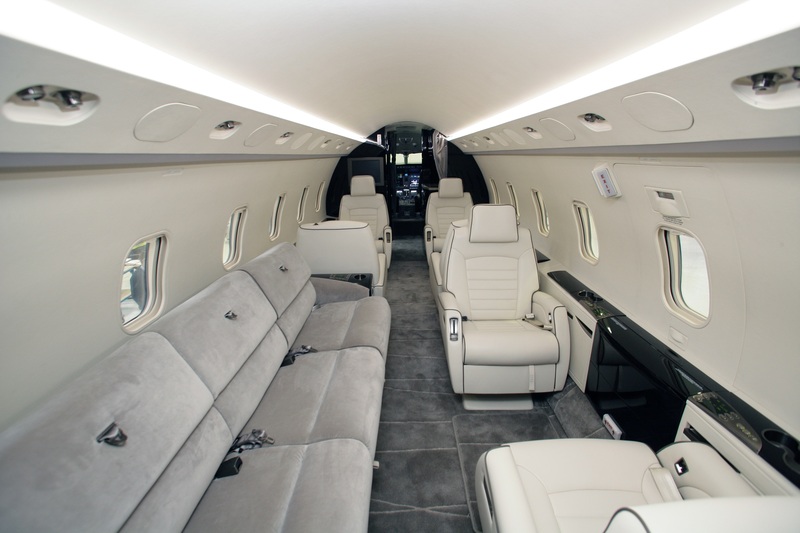 Whatever your requirement, from restoration through to a complete interior design and refurbishment, your fixed or rotary wing aircraft is in the very best hands with Farnborough Aircraft Interiors. 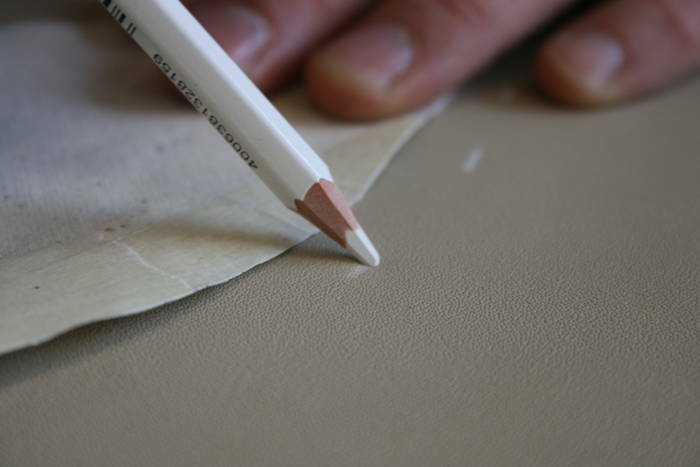 Our workforce are all experienced and skilled in working on all types of aircraft interiors from a Global Express to an EC120. We really understand how important it is for aircraft owners, FBOs and MROs to be confident of receiving a high quality finish, combined with a fast turnaround. We guarantee our craftsmanship beyond the end of the runway and that we will finish the job to the agreed timescale. We can supply a huge range of interior fabrics, linings, carpets and fittings so you will be spoilt for choice when it comes to replacing or refurbishing any of your interior. All of our materials meet EASA/FAA regulations. If you prefer we offer a full managed design service including cabin layout and space planning.